Easy to use, no booking fees, over 250 000 meeting rooms to choose from globally. MeetingPackage provides unique cloud-based venue management software that enables hotels and other Meetings & Events venues to sell their meeting rooms and event spaces more efficiently online. With dynamic pricing across your own website, local and global distribution channels, venues can capture more business and process and contract Meetings & Events bookings within minutes rather than hours. Companies such as Carlson Wagonlit Travel and many other TMCs use our white-label solution to offer their clients a self-service M&E booking facility. Our affiliate engine works best for smaller online agencies and travel bloggers. MeetingPackage is one of the world’s leading aggregators of M&E content and this makes our API connectivity the go-to for OTAs and hospitality businesses looking to provide venue content on their websites. Our solution offers a choice of over 250 000 meeting rooms globally on the MeetingPackage platform. You can easily search and filter venues according to your meeting requirements or those of your client. Select the venue that best fits your requirements and either book instantly or easily send a request for proposal. Track everything in an easy online order management console. A global inventory with thousands of venues to choose from. MeetingPackage.com is easy and fast to use. Using it makes it more convenient to find a free meeting space without wasting time looking across multiple supplier websites. 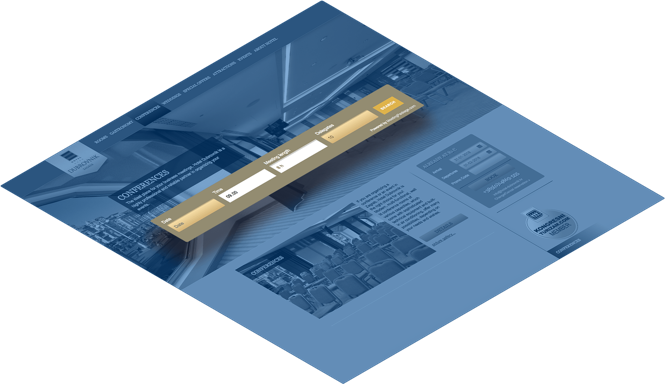 Implement the Booking Engine on your website and in a few easy steps our Booking Engine for meeting spaces can start converting your request for proposals into contracted business. Unlock your M&E potential! 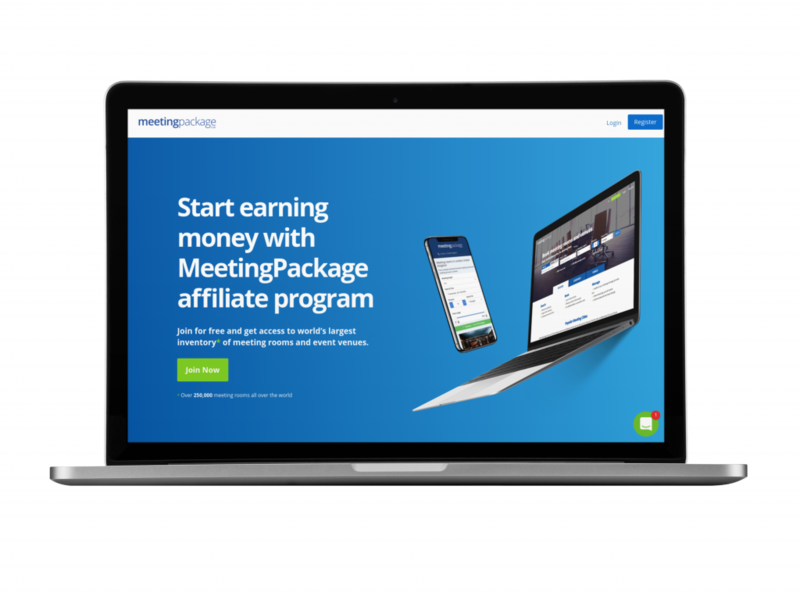 Start earning money with the MeetingPackage affiliate program. Join for free and get access to the world’s largest inventory of meeting rooms and event venues. Easily manage your venue from anywhere with our cloud-based venue management software. Handle both your online and offline bookings in just minutes. Define floor plans, room dimensions, and menu or catalogue items with a just few clicks. Reduce the time you or your team spend managing orders from hours to minutes! Lists, thoughts, tips, info-graphs, press releases and everything else relating to meetings & events industry.